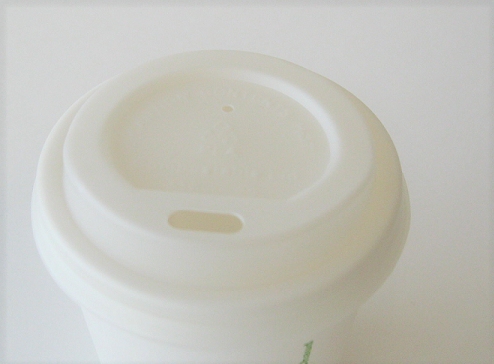 This hot cup lid is fully biodegradable and compostable. Made of CPLA, and annually renewable corn plastic. Can be composted under commercial composting conditions. Has Ingeo Logo on top. 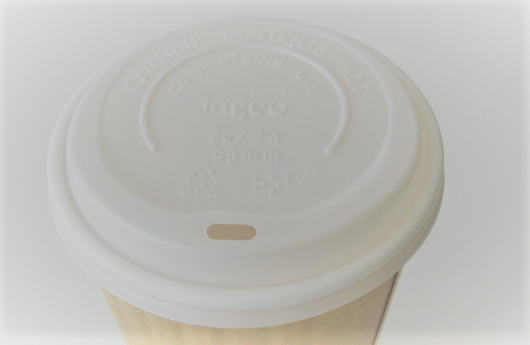 Fits 8 oz hot cups.